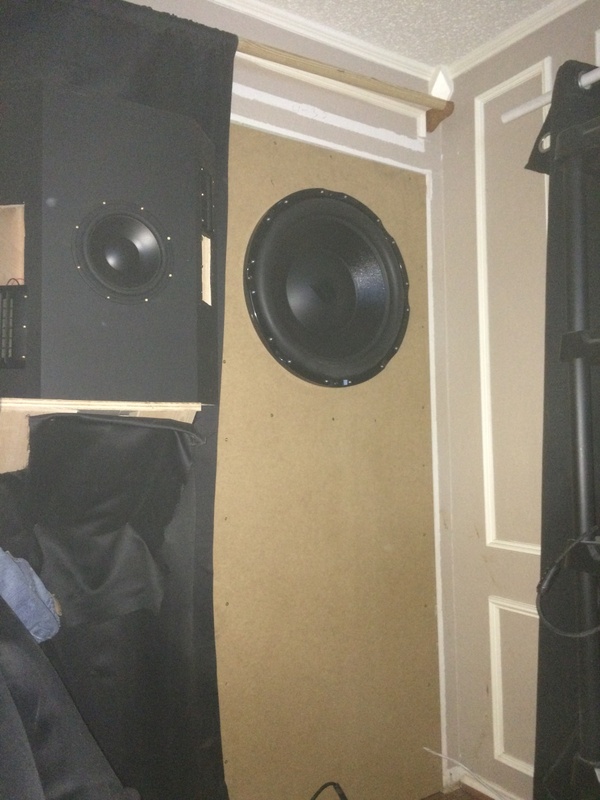 hi I have dual def tech reference subs.What do you guys and ladies think of these subs? Question is, what do you think of them? At the time of their release they were quite expensive - with quoted low frequency capability that was optimistic - but they were generally well regarded. How old are yours? Last edited by Petlinks; 03-10-18 at 10:52 AM. you know what they say,bigger is not necessarily better.mine look better.